These symptoms may be evident immediately after the incident, however they may occur months or even years later, with serious impact on wellbeing. Post Traumatic Stress can affect self-esteem and relationships with other people. 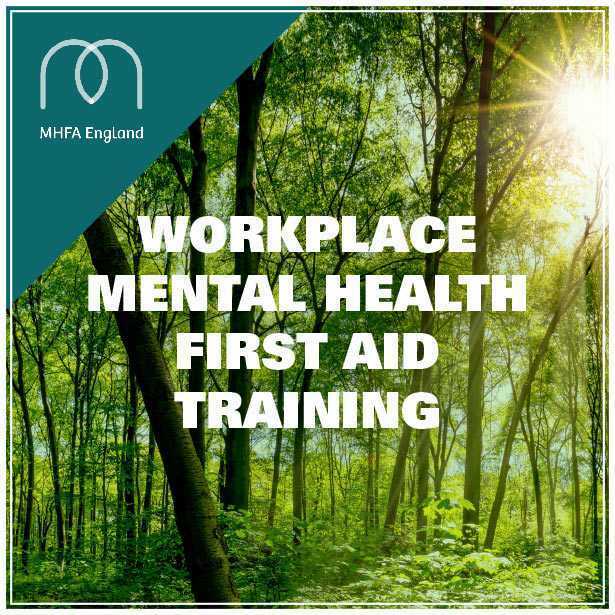 New Leaf offer Post Traumatic Stress (PTS) Counselling which can be useful in these cases – anything from a minor accident to a major disaster. We have much experience working with the Military and Community and Probation service helping individuals work towards positive outcomes. many types of dramatic/traumatic incident.